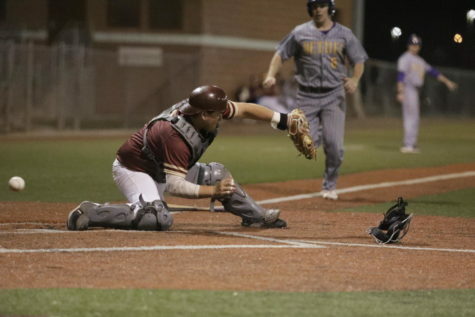 Despite nearly closing out Martin Methodist in Game 3, the Loyola baseball team is still winless in the conference standings, suffering three-straight losses at home. 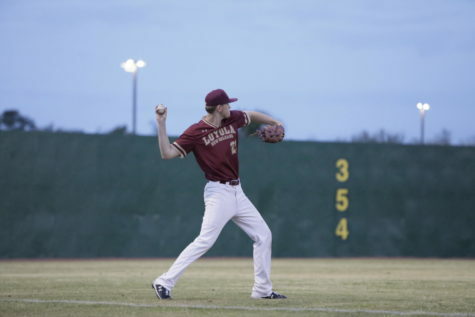 The Wolf Pack hit Segnette Field for a doubleheader on March 22. The Red Hawks flaunted their offense, winning Game 1, 6-3, and dominating in Game 2, 12-4. The next day, Loyola came close to victory but Martin Methodist held on and won the final game, 8-7. 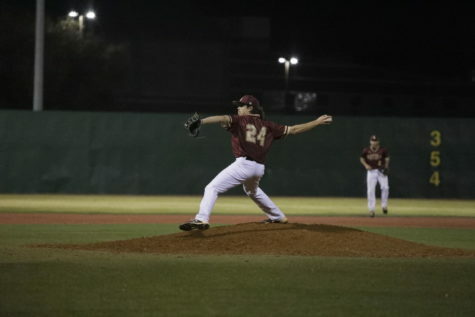 The Wolf Pack had solid start to the game as psychology sophomore Brenden Taravella held the Red Hawks scoreless through four innings. 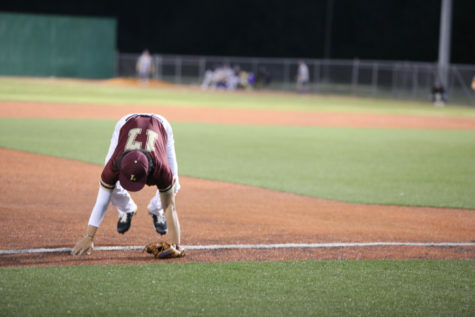 Yet Loyola’s offense was not able to take advantage, racking up only three hits and no runs. Taravella would be pulled during the 6th inning after walking one batter and hitting two. He also allowed one hit leading to run scoring. Taravella would have a very solid outing, allowing just five hits and two runs while racking up three strikeouts through 5 ⅓ innings pitched. The rest of the bullpen would allow five hits and four runs to score and add a single strikeout. 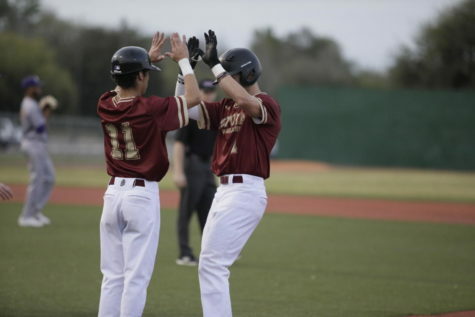 The Wolf Pack offense would pick up during the 6th and 7th innings, earning six hits and scoring three runs. Although their offense picked up, it was too late as they would lose 6-3. 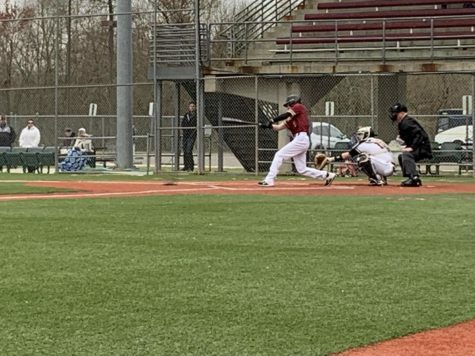 Standout performers: Biology sophomore Allen Dennis would have a great performance, going 3-4 including hitting a double. Business management senior Charlie Seiter would hit 2-2 with one RBI. 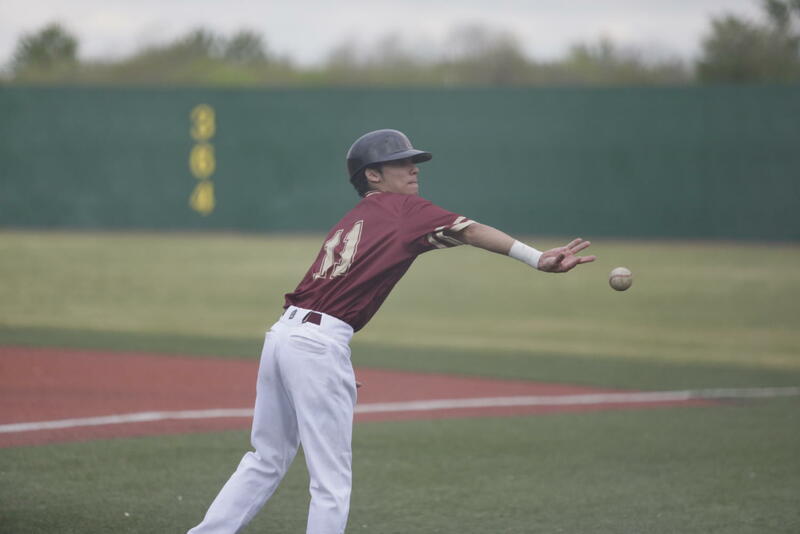 Business management sophomore Michael Toscano would hit 1-3 with an RBI . 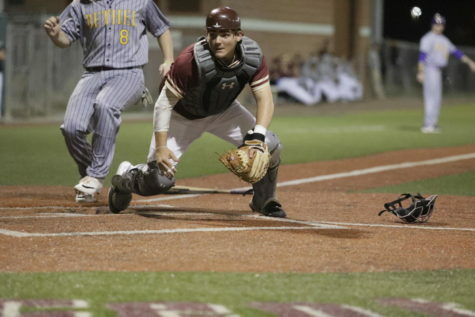 Loyola would continue to struggle in the second game of the series. Toscano would have an off outing on the mound, allowing six hits, one of which was a home run, and allowing five runs. He also added three strikeouts. The rest of the pitching staff would struggle as well, giving up 13 hits and six runs while adding two strikeouts. Loyola’s offense was stagnant as they only scored four runs and 11 hits but left runners on base nine times during the game. The Wolf Pack would fall to the Red Hawks with final score 12-4. Standout performers: Computer information systems freshman Ryan Law would go 1-1 with an RBI. Biology sophomore Allen Dennis would have a solid performance going 2-4 including another a double. Loyola would have a very strong start to the final game of the series. Business junior Wyatt Lankford had a great start to the game, keeping the Red Hawks scoreless through three innings. The offense was able to give Lankford some run support, earning six hits and scoring three runs. 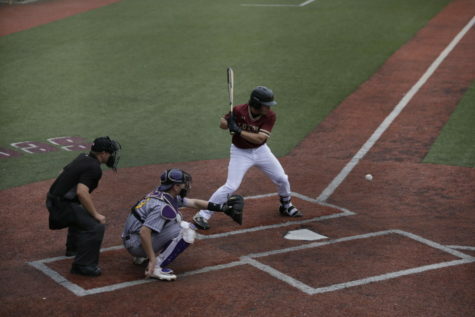 However, the game would turn in the Red Hawks’ favor as the visiting team racked up five hits and six runs. 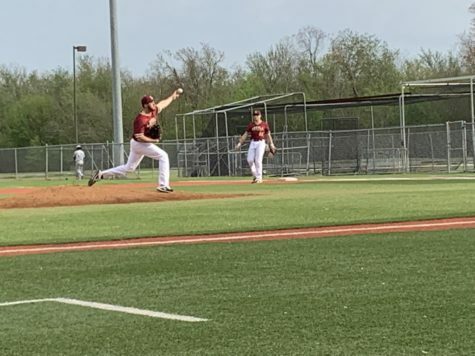 Overall, Lankford allowed two hits through the first three innings while adding 3 strikeouts but would struggle in the 4th inning, allowing four hits and five runs during the 4th. The bullpen would have a solid outing, allowing just eight hits and three runs but the offense would become stagnant until the 7th where they earned four hits while scoring four runs to bring the came with one score. Despite the close score, the Wolf Pack would fall short of the comeback losing the game 8-7. 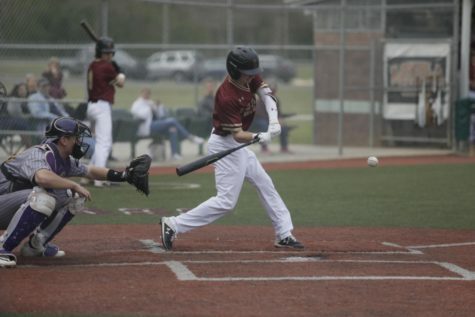 Standout performers: Junior Jase Biehl would go 3-6 with two RBI’s. Biology sophomore Allen Dennis would have a solid performance going 2-4 including another a double an RBI. Business management sophomore Michael Toscano would go 1-4 and scoring two runs; also extending his hit streak to eight straight games. Series MVP: Biology sophomore Allen Dennis would have a great series racking up seven hits in 12 at-bats. Dennis would finish the series with three runs scored and an RBI. Loyola now has a 13-18 overall record and a 0-12 conference record. The team will host Freed-Hardman in a doubleheader on March 26.